We have to throw another congrats out to Jason Rioux , aka Sparky J, in Colorado for putting his XR10 on top of the podium again. 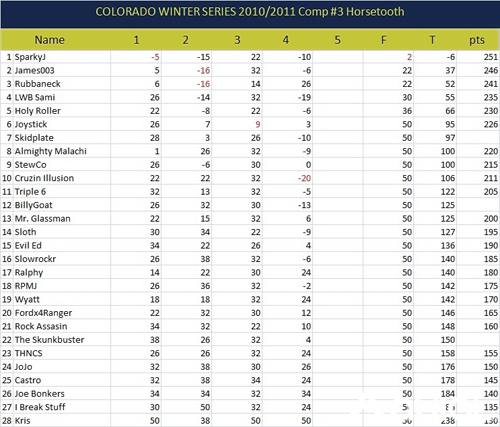 Colorado held it’s 3rd round of their Winter Series this past weekend at Horsetooth Reservoir near Ft. Collins. Jason pulled off the win by 43 points, and was the only competitor to finish with a negative score. Way to do work driver!! 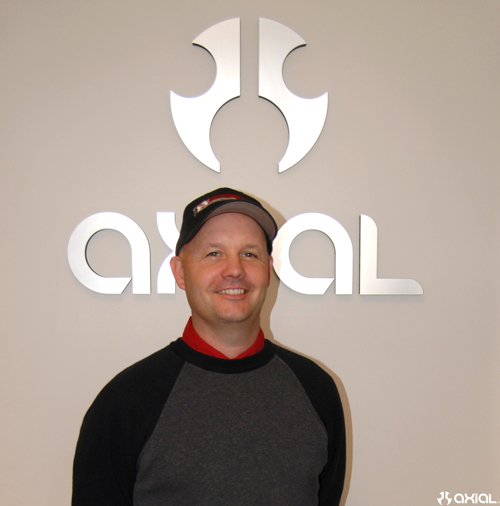 December 6, 2010 – Irvine, CA – Axial has announced the addition of Rodney Wills as the new Global Marketing Director. In his new position, Wills will be responsible for all Marketing efforts. Serving nearly 5 years as Marketing Manager at HPI Racing, Rodney brings his experience in publishing, marketing, and event management to Axial. 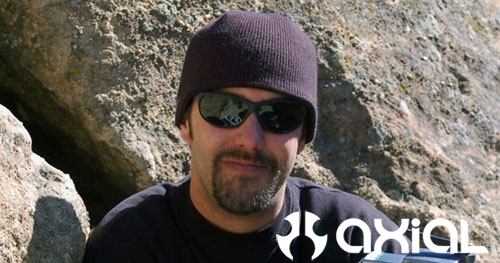 His extensive background and knowledge in various industries including automotive, snowboarding, skate, and surf make him the perfect person to direct all of Axial’s Global Marketing endeavors. 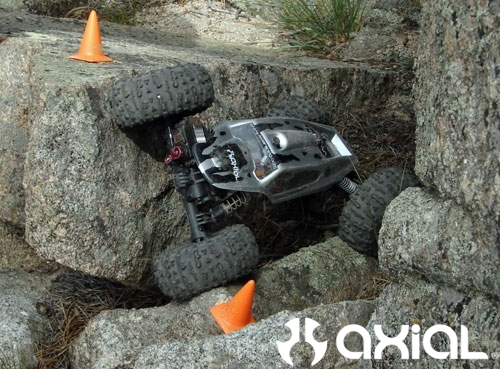 About Axial: Founded in 2005, Axial, Inc. has quickly climbed to the top of the R/C market by offering a dynamic line of class-leading radio control chassis and accessories for the entire scope of the hobby, from novice users to competitors. Every component of our product line is researched and developed to offer superior performance, durability, and style. A true lifestyle brand, Axial is regularly involved in local and national events which allow us to keep our finger on the pulse of the RC culture. We’re feeling the love in return, earning coveted awards including “Truck of the Year” (Radio Control Car Action 2008), “Best Product” (RCCrawler.com 2007 – People’s Choice), and “Most Innovative Product” (RCCrawler.com 2007; RC Car Action 2008 – People’s Choice). 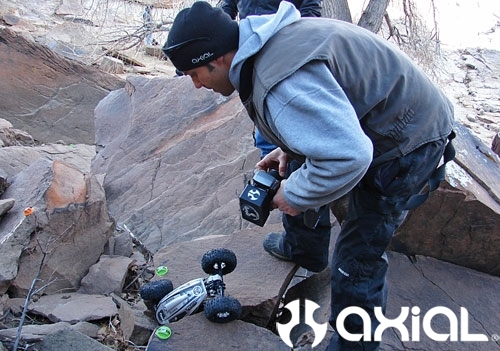 Axial is going to start posting monthly competition schedules from around the country. Most of these events are just local competitions, but it should help people that aren’t aware of their local comp scene to get in touch with their local clubs. We are hoping this will bring some new people to each and every club that has a competition going on this month. Some of these events have already taken place too, but we will post them anyway just so people are aware. If you are attending/hosting a competition this December, and you don’t see your event on this list, post up with the details and a link with the comp info. I will add the event to this itinerary.